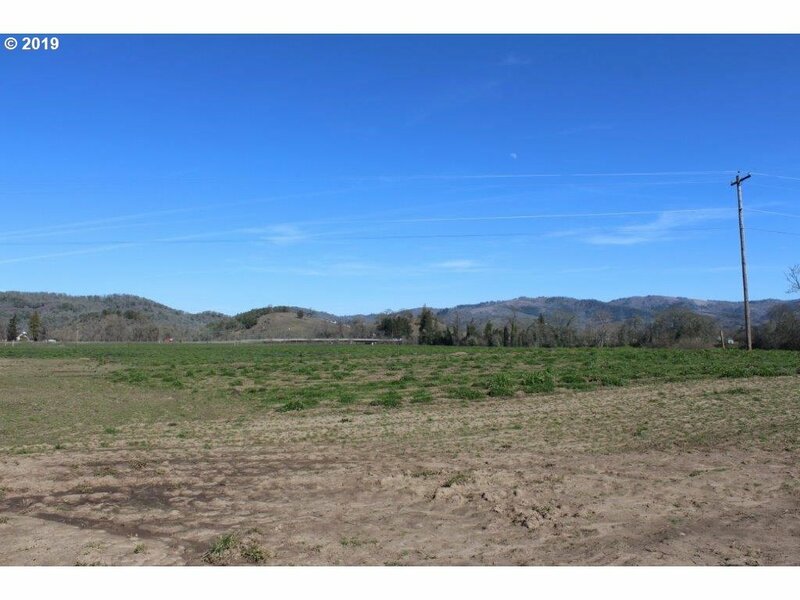 62.14 acre property for livestock or to grow the crop of our choice. Approx 2000 feet of Umpqua River frontage! 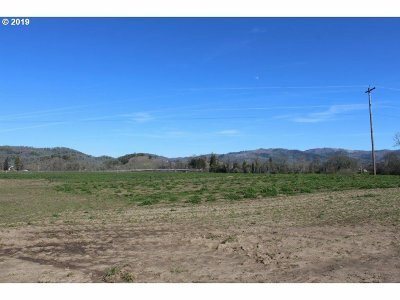 Two water rights to property for our irrigation needs! 4 manufactured home in need of some TLC or tear them down and build your dream home! Large outbuildings plus views of the river! Come check it out!